The Meaning of Easter What does it mean to you? How Did Easter Traditions Like the Easter Bunny and Egg Hunts Become Part of the Holiday Celebration? Just Passing Thru Body Piercing Celebrating our Silver Anniversary, 25 Years in Business! Maison on Main From timeless heirlooms to gorgeous everyday pieces, here for you! 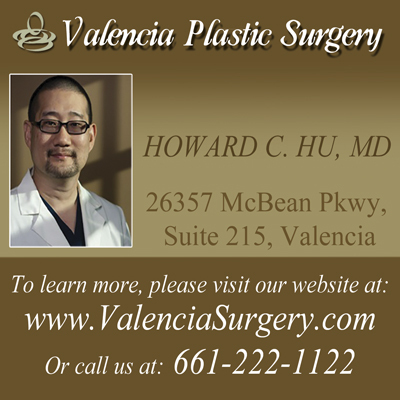 I have customers every day who walk in with our ad and ask about our specials. 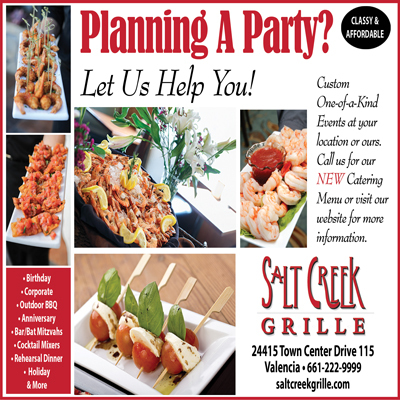 We track all of our advertising and marketing and The Magazine of Santa Clarita brings in 5 times as many clients. Green Thumb Garden Center has been advertising with the Magazine of Santa Clarita for more than 17 years. The Magazine is the most cost effective way to get our message into the homes of 80,000 of our best customers. I have been advertising with them every month from the time they started! 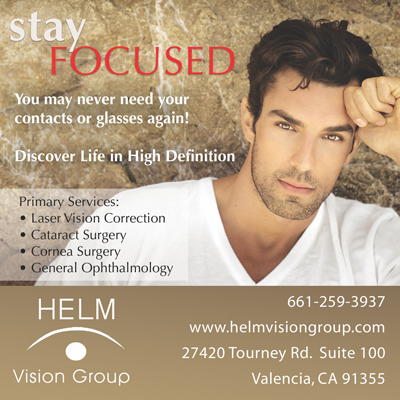 I see amazing results and I believe our ad is a lot of the reason we do as well as we do. We’ve been advertising with The Magazine every month since we opened. It is the most widely distributed and read publication in our valley and a “go to” for information about everything Santa Clarita. As one of your original advertisers I was so excited when The Magazine of Santa Clarita was first published. The Santa Clarita valley had a family magazine that covered so much and catered to families, activities and community events. It is so valuable to our community. Advertising in the Magazine works for us! I opened Santa Clarita Soccer Center in 1995 and have advertised my business every month since then in the Magazine of Santa Clarita. We have maintained over 100 teams both youth and adults and I know that would not be possible without the exposure we have received from the best monthly magazine in the valley. 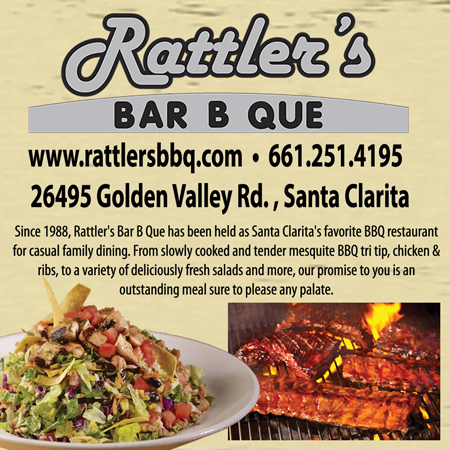 We have been advertising in The Magazine of Santa Clarita since we opened 15 years ago, and we are so grateful to have such a fantastic local publication that has become the “go to” for everyone living in this area to stay in the know. Every month people find our business and connect with us because of The Magazine. Stephanie Kern-Hart has been our contact since the beginning; always accommodating and helpful. As a local business we thank you for what you offer to this community! My name is Michele Mosler owner of The Goddess Within, and I have advertised with The Magazine of Santa Clarita for 17 years. During that time, Stephanie Kern-Hart my representative has always gone that extra mile for me, as well as helping me energize my business. Our relationship is based on integrity and honesty, and has grown into a true friendship. I am grateful for her and this publication. The Magazine of Santa Clarita has been a wonderful place for me to express my voice and has truly helped my business expand. 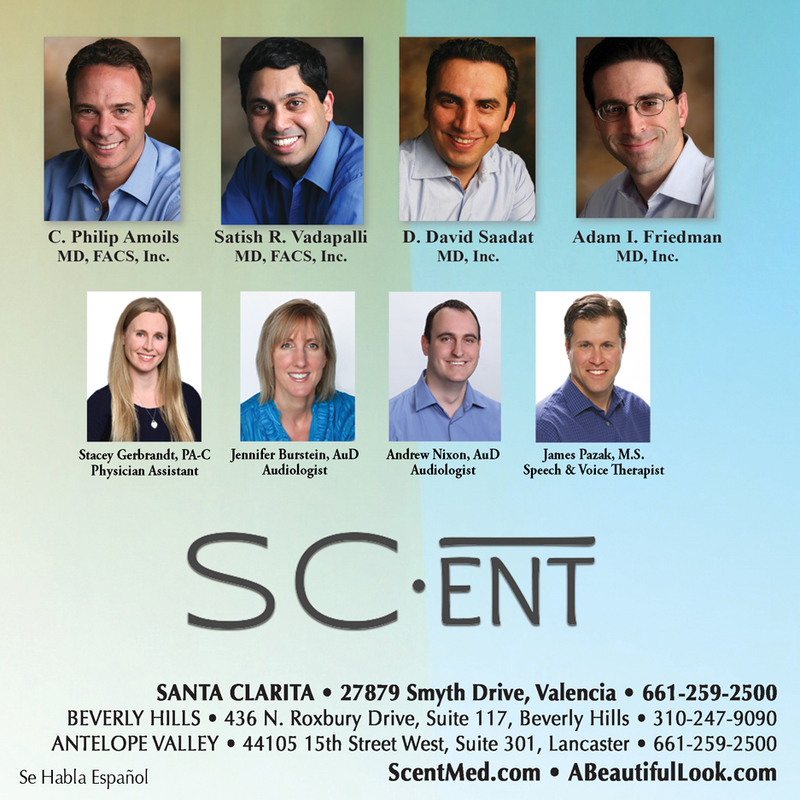 We have been working with The Magazine of Santa Clarita for eight years, and they have been great partners in the success of our business! 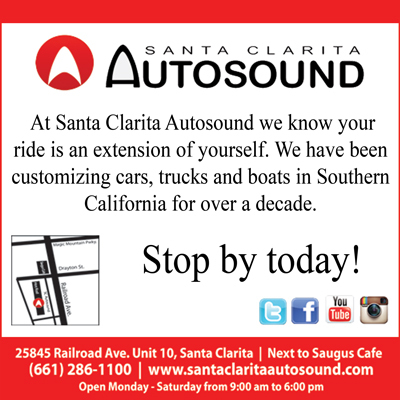 We started advertising in The Magazine of Santa Clarita even before we opened our store six years ago. When we first moved here 21 years ago, The Magazine of Santa Clarita was our “go to” resource for the area. That’s why we knew it was the best place to advertise. 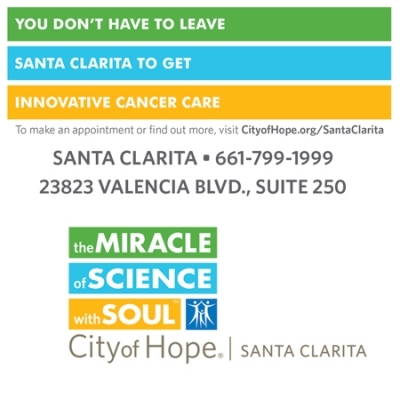 The Henry Mayo Newhall Hospital Foundation relies upon The Magazine of Santa Clarita to promote ongoing events and programs. Their expert writers and photographers assure the promotion of our services and fundraising programs. Our special partnership is important to our organization. 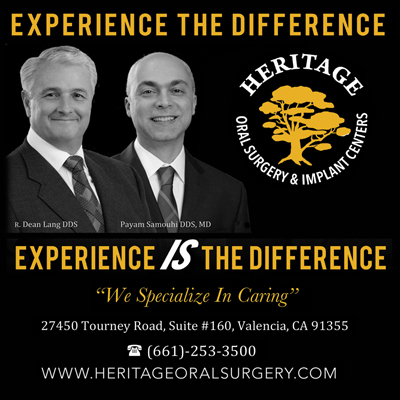 We keep advertising in The Magazine of Santa Clarita because the quality of clients is rare among the best week of all the print media that we use. These people are committed to their community and believe in the people who work in this community. It translates to more dollars, better customer service, and we’ve been very happy with our service with Amy and The Magazine of Santa Clarita in general. 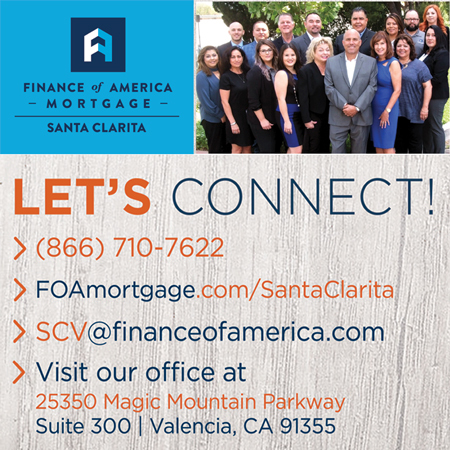 We also love Santa Clarita! 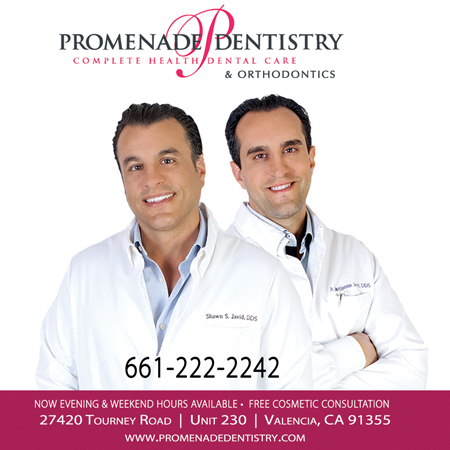 We are proud to be a part of our community’s hometown magazine, The Magazine of Santa Clarita. As a Santa Clarita Elder Rights Attorney, we are thrilled to have a way to reach so many seniors and their families with important issues. This is my 23rd year in business and The Magazine of Santa Clarita has been by my side since day one. I’ve tried other magazine ads over the years and nothing brings me more business than this company! My ad representative, Stephanie Kern-Hart, is the best, she takes care of everything for me where I don’t have to worry about changes in my ad month to month, she does it all. I strongly suggest you give them a try if you want to grow your client list. 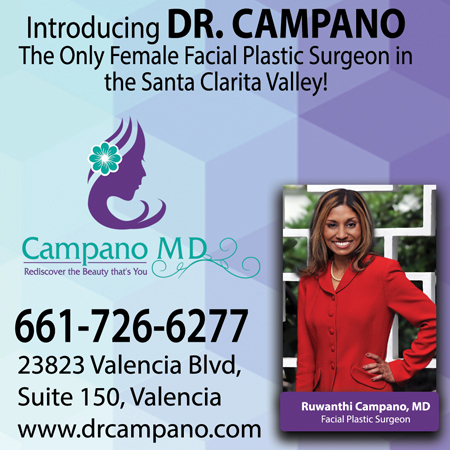 I have been advertising with The Magazine of Santa Clarita since its inception, over 25 years ago, and we continue to get referrals from The Magazine every month, which is very rare in print media these days. 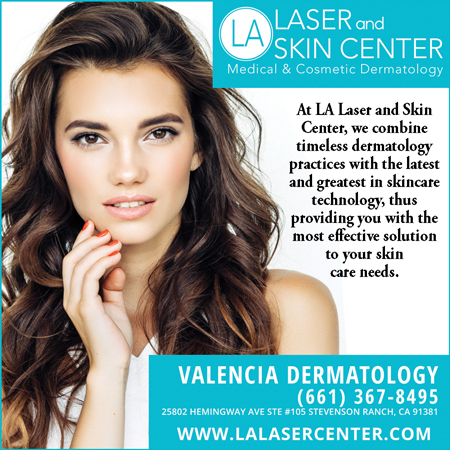 Linda and Moe have worked with us since we were a fledgling swim school, and have responded well to our needs as a growing business in the Santa Clarita Valley. Thank you, Moe, Linda, Alex, and the rest of The Magazine staff, both past and present! Your staff - super professional and that they’re fun to work with. Vary patient and offer help when needed and return phone calls in a timely manor. Your magazine is so big and it really captures the attention of the home owners who read it. Your credibility and years of dedication to the residents of Awesome Town - 25 years! Homeowners are seeing the ads and calling No Bugs. 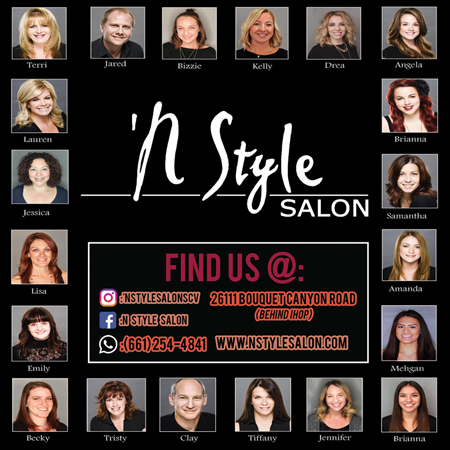 The Magazine of Santa Clarita is without a doubt an almanac for the citizens of our beautiful community and Town and Country Farm School’s first choice for advertising! We especially appreciate our magazine representative, Stephanie Kern-Hart who is always flexible with ad changes and advertising ideas for our business! In this, or any economy, you have to get the biggest bang for your advertising buck. In my tracking, The Magazine of Santa Clarita has always more than paid for itself throughout the years, Stephanie Kern Hart, my sales rep, is a joy to work with, and people consistently tell me they enjoy my monthly articles. So for me, it’s a no brainer to advertise with The Magazine of Santa Clarita. Long before I arrived at Stonefire and Rattler’s, the Hafizi family was a household name – respected, trusted and incredibly loyal partners to our businesses. 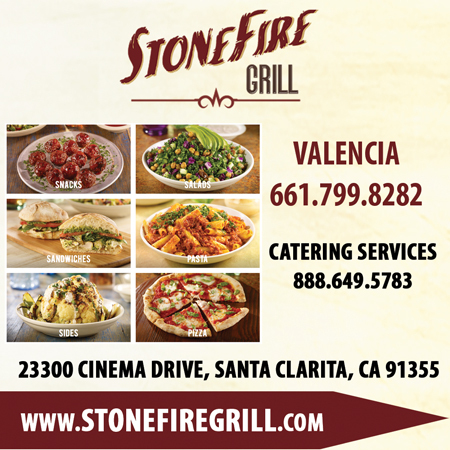 They truly value the notion of community and work hard to bring people together in the Santa Clarita Valley. It’s always a pleasure to work with them, and they remain an integral part of our restaurants’ growth. The media exposure graciously donated to Child & Family Center over the years by Linda and Moe Hafizi through their wonderful magazine has ensured our ability to make a difference in the lives of kids and families here in the SCV. 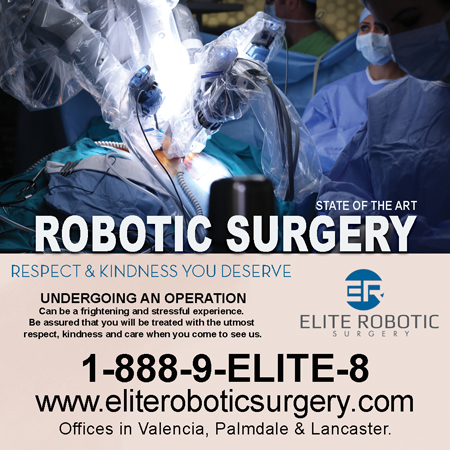 From magazine covers to event sponsorship and participation to the very first élite Magazine Event, The Magazine of Santa Clarita has been our true partner in the quest for new supporters, and we are deeply grateful. We can’t thank The Magazine of Santa Clarita enough for keeping the Santa Clarita Valley informed about all of the great events in the SCV. Without your support Circle of Hope couldn’t do the work we do. Thank you for supporting all the SCV nonprofits. May we enjoy another 25 years of this wonderful magazine! 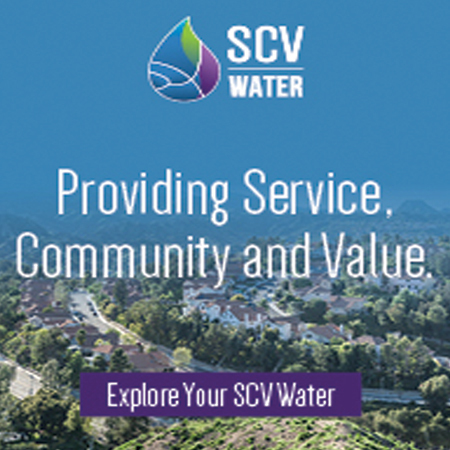 The Magazine exemplifies the Santa Clarita lifestyle and remains a trusted, comprehensive resource for residents to learn about programs and events in the community. There are many choices when it comes to media buys, and I believe that one should never put all of their eggs in one media basket. 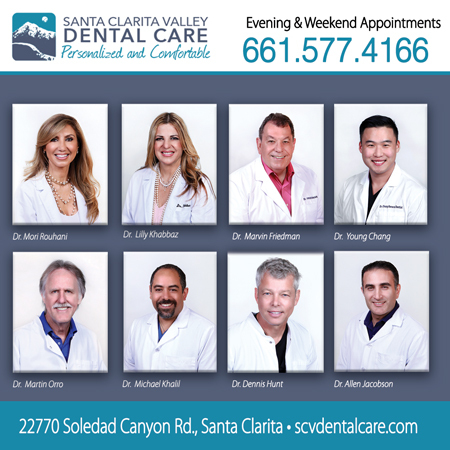 But I will tell you this, The Magazine of Santa Clarita has been a strong anchor and staple for many of my marketing and public relations clients. They also have a very talented ad representative, Valerie. She skillfully assists her clients in making wise and informed decisions. She is the best both from a personal and professional perspective. Moe and Linda, congratulations on your success. Wishing you many more years of success. 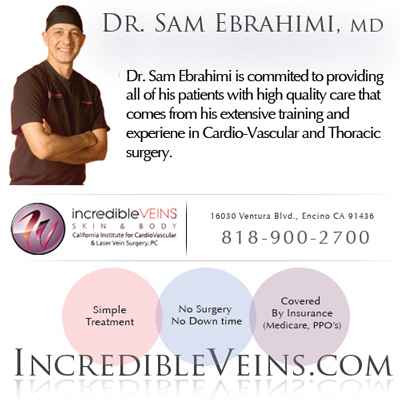 As the owner of a busy veterinary practice, The Cat Doctor & Friends, I want our community cat lovers to know about us. I have found The Magazine of Santa Clarita to be the best way to accomplish this, by far. I love the professional help with my ads, and the chance to write articles. Very cost effective, too, so our modest marketing budget goes further. Thank you for all your help! What a pleasure it has been advertising with a publication with integrity for 20 years. VIBE has truly made great friends with the Hafizi’s and their staff. Here’s to more GOOD VIBES and another 25 years. The Magazine of Santa Clarita has been an amazing source of marketing for the YMCA. 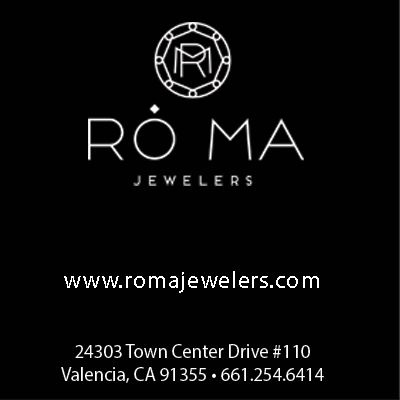 Not only do they provide commendable service to their merchants, but Moe, Linda and Alex truly care about this community and do their best to support so many different non-profits and businesses in Santa Clarita. 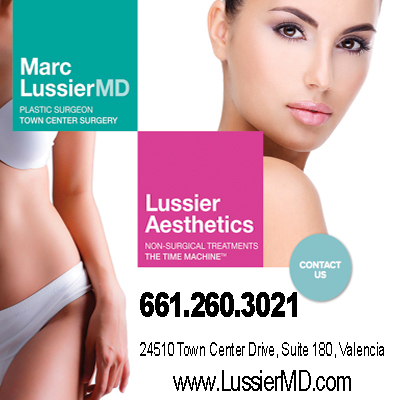 We have been advertising with The Magazine of Santa Clarita for their 25 years of publishing. We have enjoyed both the personal and business relationship. We look forward to their 50th anniversary. I wanted to tell you how much I love The Magazine of Santa Clarita. Every week, I meet people who tell me that they love my articles, divorce tips and recommendations. This feedback tells me 2 things: (1) People are reading your publication and (2) my articles are, in fact, generating business for my firm. Not too many communities are lucky to have such a current, informative and creative publication. I always look forward to receiving my copy of The Magazine and I feel lucky to have met you and Moe and Alex. I look forward to continuing to write for The Magazine!